Aluminum Investment Casting: Aluminum has a wide array of favorable characteristics that make it a top alloy choice for several industries that require intricate, lightweight investment castings with good mechanical properties. These alloys have great fluidity, allowing for the casting of extremely thin walls with a high level of precision. Their low density makes them a perfect fit for the aerospace industry, where weight and detail are critical. Aluminum’s thermal conductivity also makes it an excellent choice for applications such as heat sinks or electronic enclosures. These alloys yield smooth as-cast surface finishes, and are easily anodized or plated to give your castings the finish they require for any application. In addition, aluminum is corrosion resistant with a high machinability rating. Protocast JLC will produce precision aluminum castings that meet your every requirement. 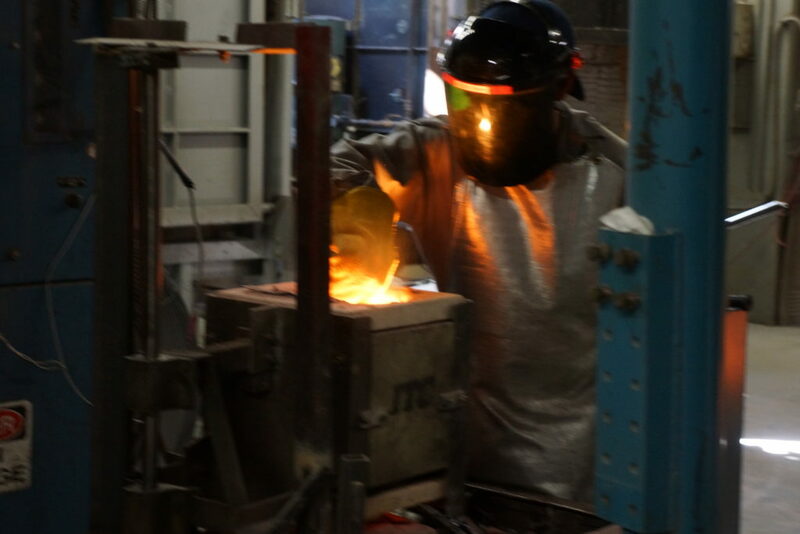 With our over 50 years of experience, we can help you design and manufacture castings that range from simple to complex. Protocast JLC’s fully equipped CNC machine shop can also machine your aluminum castings, making us the perfect turnkey solution for your investment casting needs. Aluminum’s favorable casting characteristics and low melting point make it a cost-effective alloy for several industries. Aluminum is lightweight, corrosion resistant and has good fluidity. Aluminum’s favorable casting characteristics and low melting point make it a very cost-effective alloy for several industries. Aluminum is lightweight, corrosion resistant and has good fluidity.